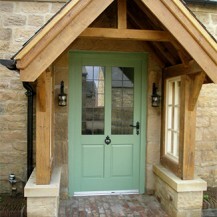 Timber is one of the strongest materials on the market. 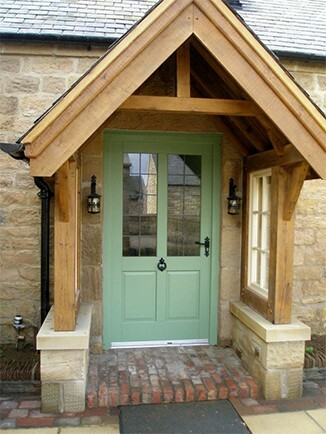 Designed to meet the demands of 21st century living, timber doors are manufactured from the highest quality hardwoods offering high levels of performance and security. Also, due to its natural insulating qualities, timber can help reduce your energy costs whilst at the same time enhance the appearance of your property and add value to your home for years to come. 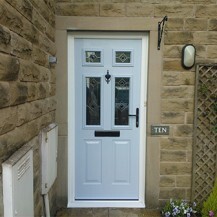 Solid timber doors are 10% thicker than traditional doors which means they are more resistant to warping and more secure. Solid hardwood doors are available in range of designs and styles ranging from classical to contemporary as well as a range of wood types to compliment the look of your property. 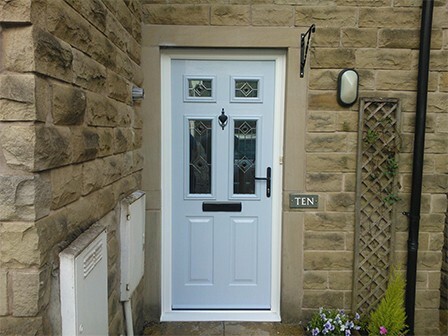 Available with standard energy efficient glazing, traditional timber door are also available with triple glazing and argon filled units to help boost your homes energy efficiency.